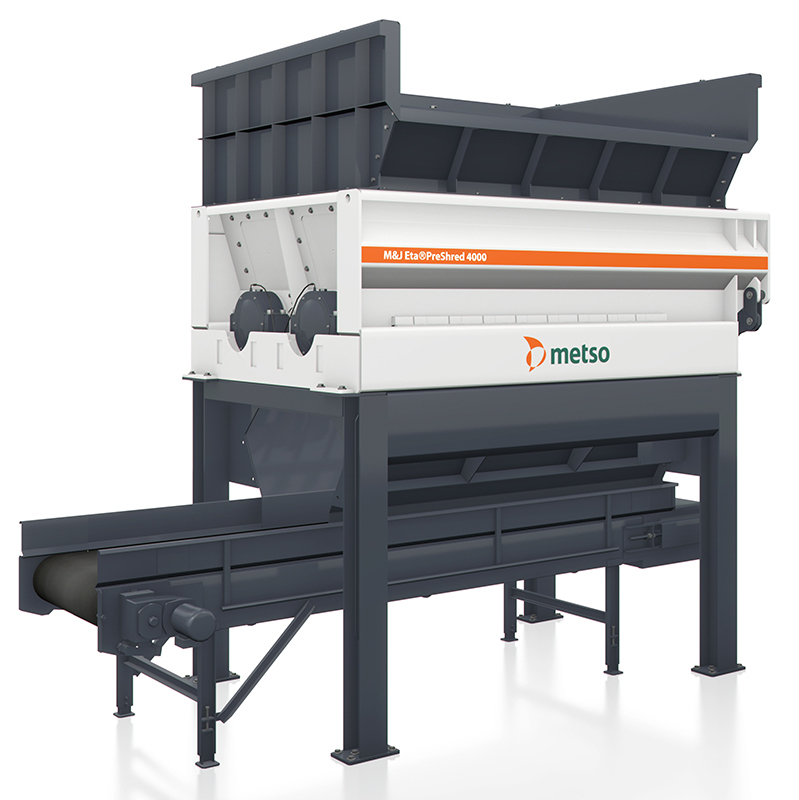 Metso has received orders to supply a total of seven M&J 4000S waste shedders to three waste incineration customers in China. The 4000 shredder series meets the special needs of extremely varied incoming material. The orders will be delivered in the first quarter of 2019. The new shredders will operate in the Zhejihang, Jiangsu and Xinjiang provinces. Stationary M&J PreShred 4000 is extremely resistant to wear caused by materials and waste normally considered as non-shreddable; including solid steel, reinforced concrete and rocks.